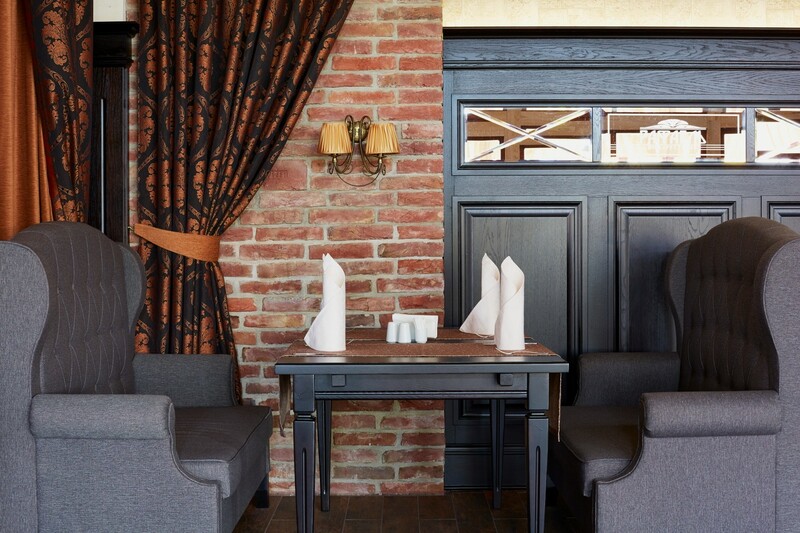 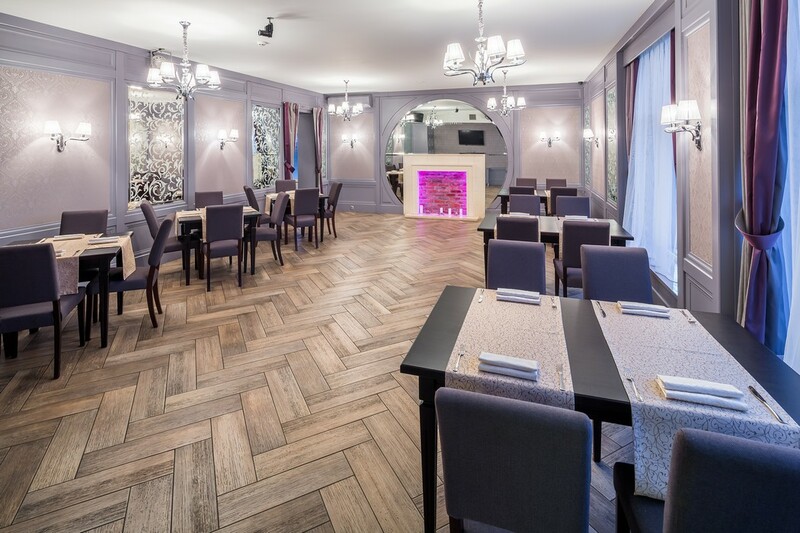 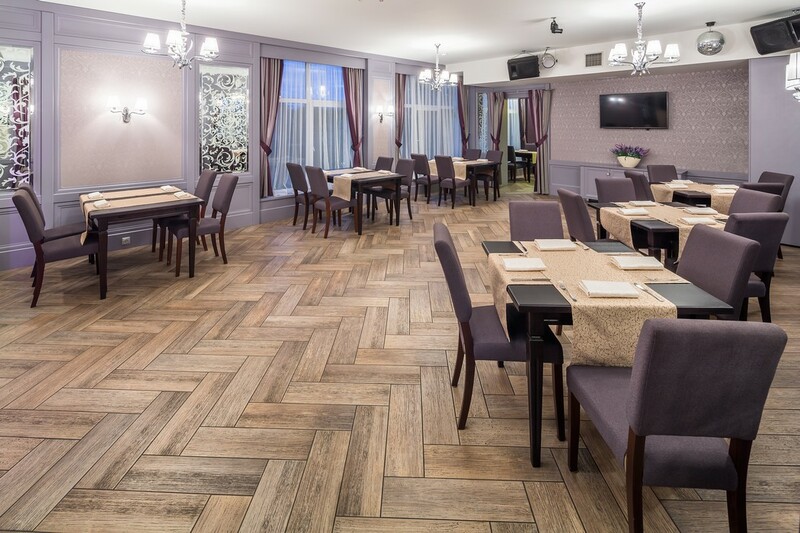 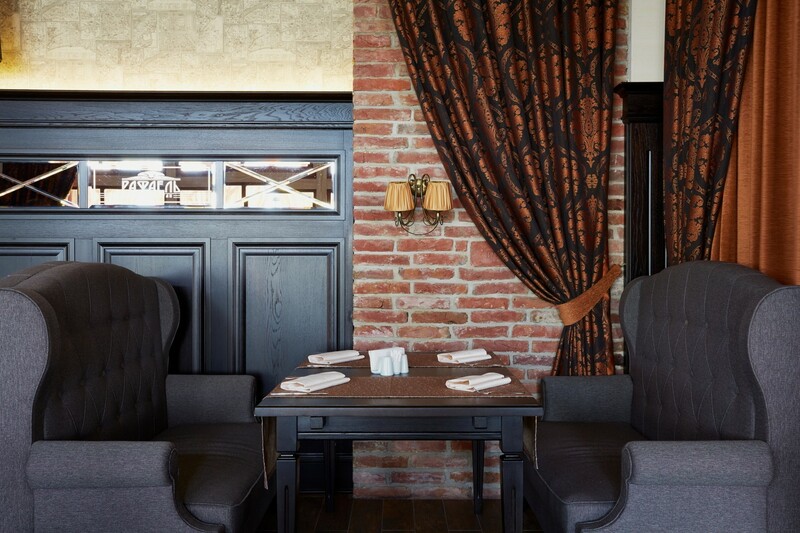 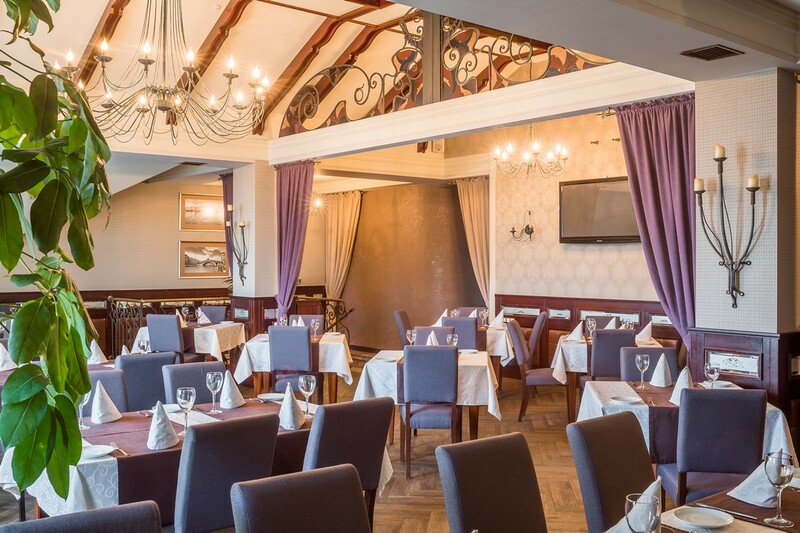 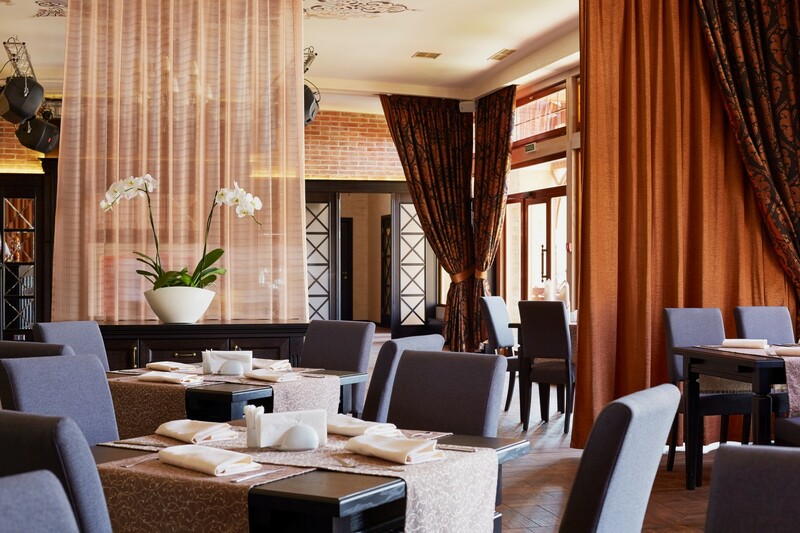 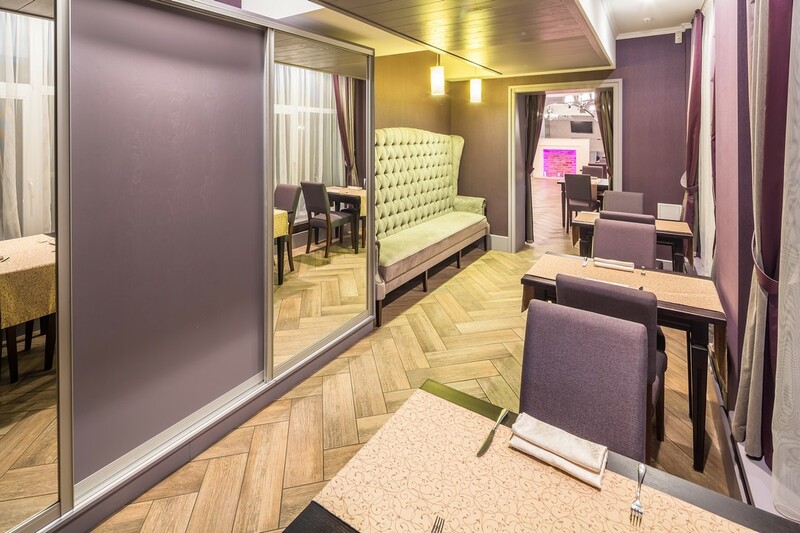 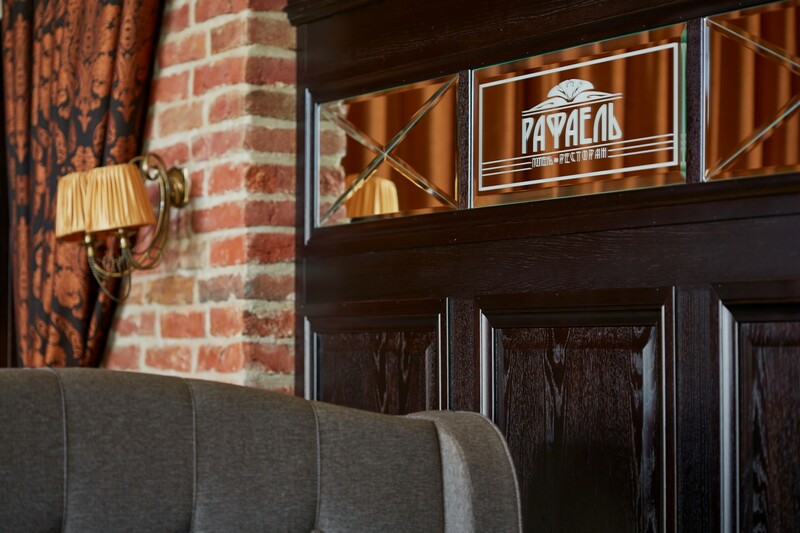 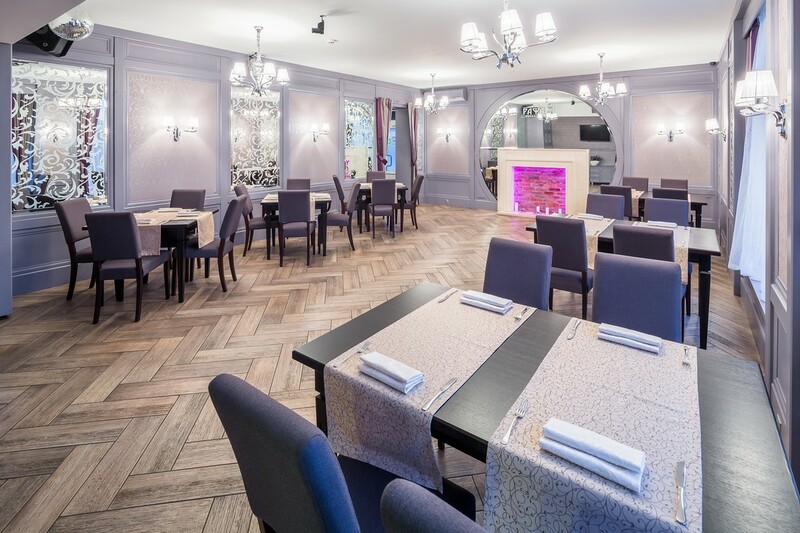 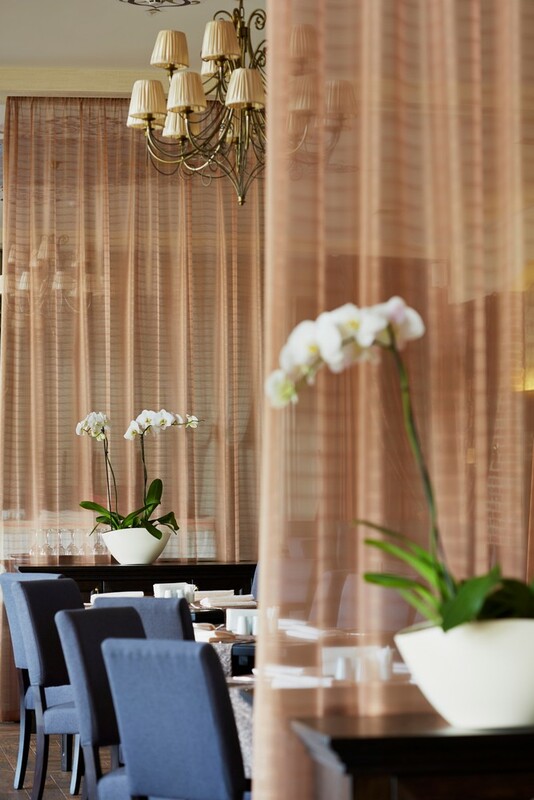 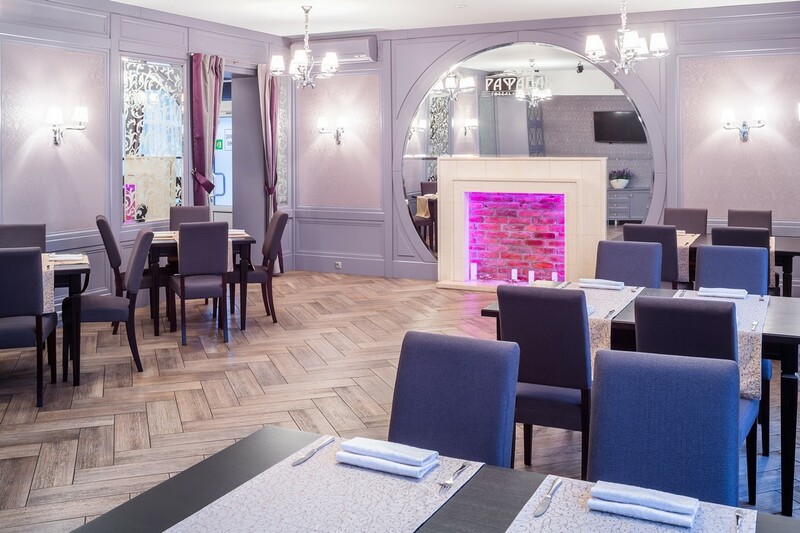 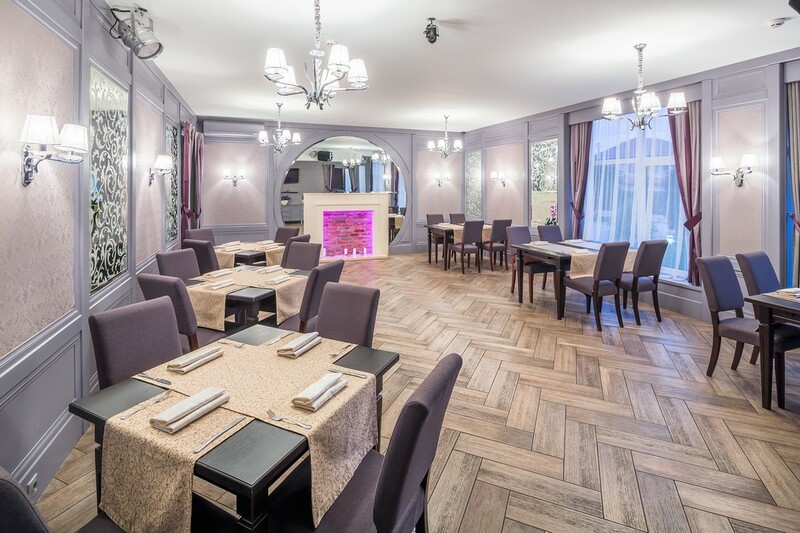 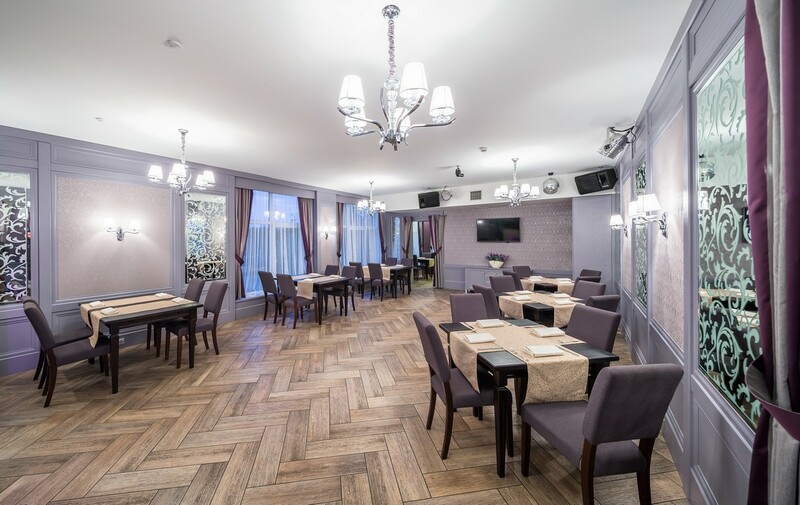 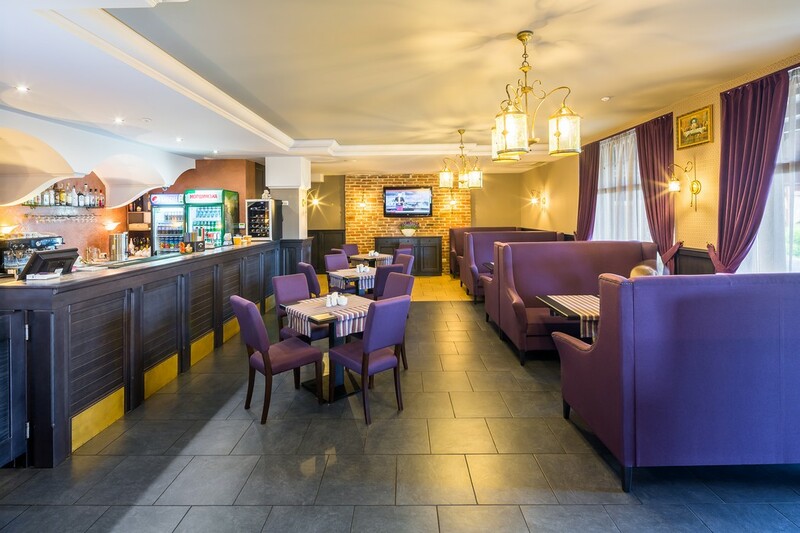 Bar-restaurant "RAFAEL" offers you to enjoy delicious European cuisine in a cozy atmosphere created by refined interior and impeccable, personalized service. 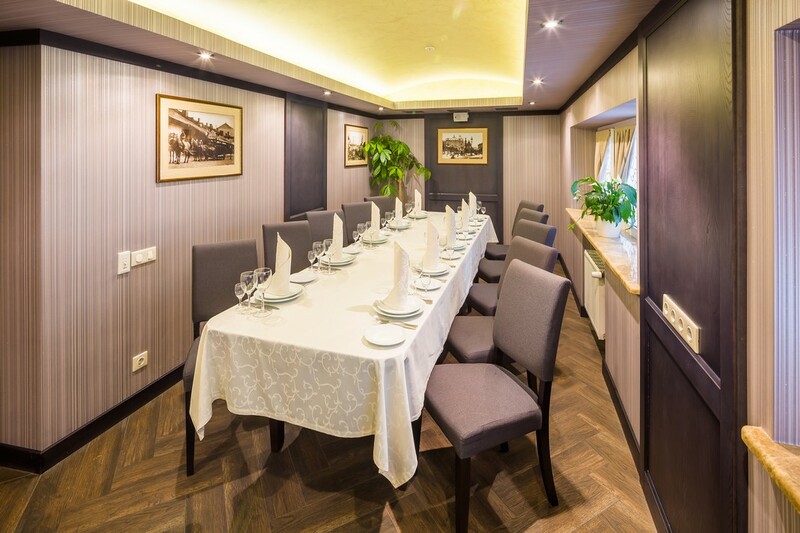 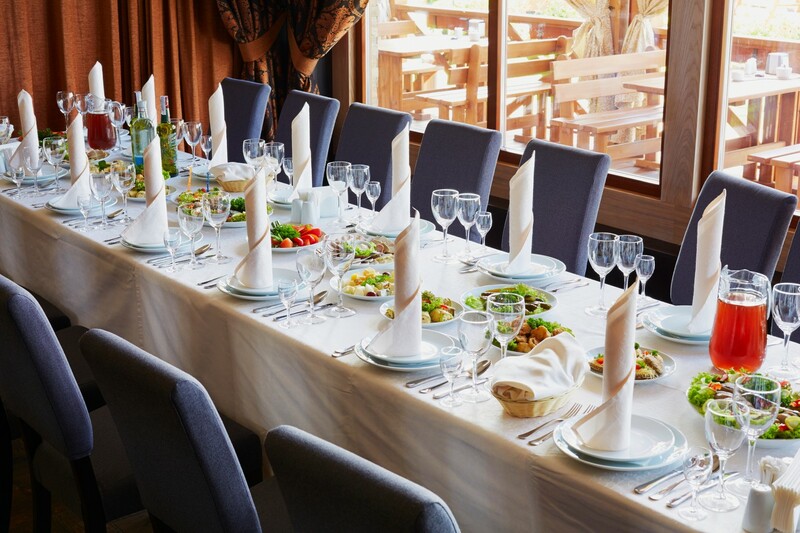 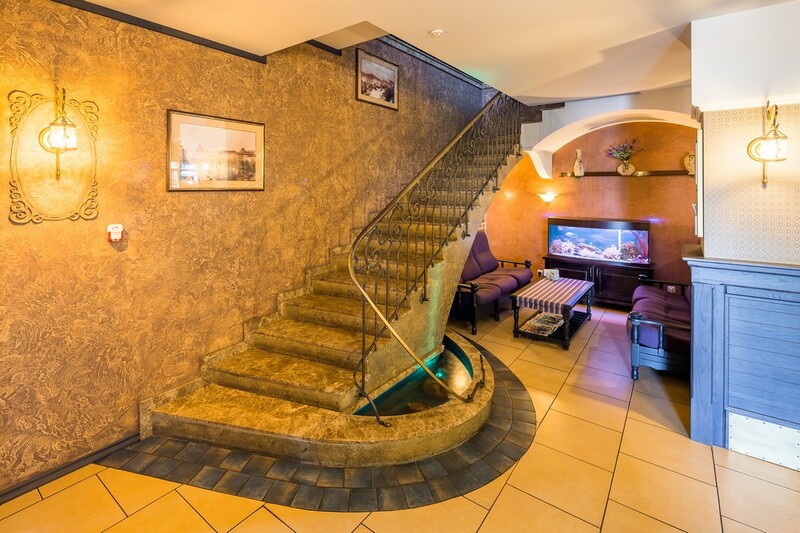 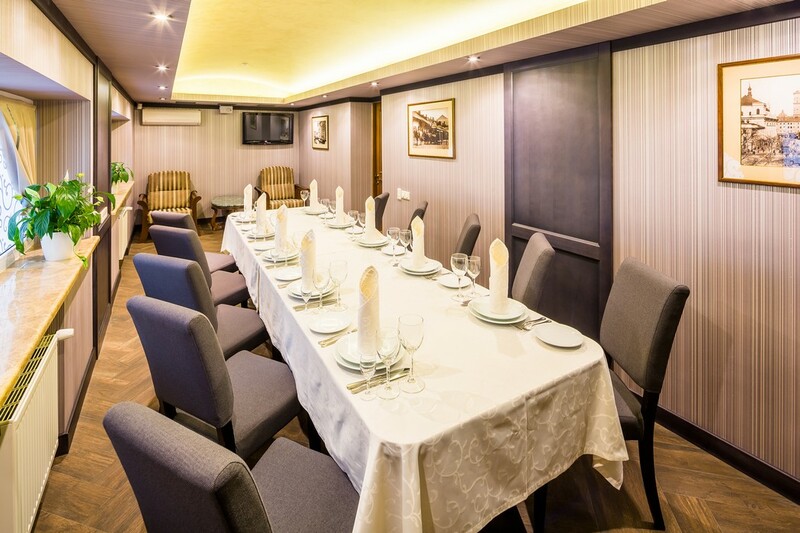 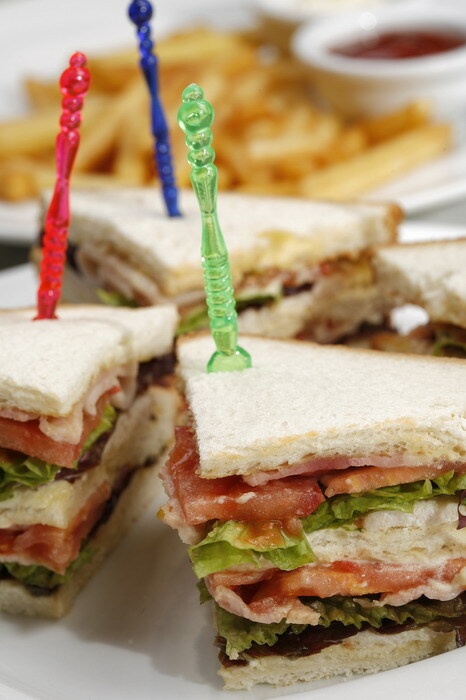 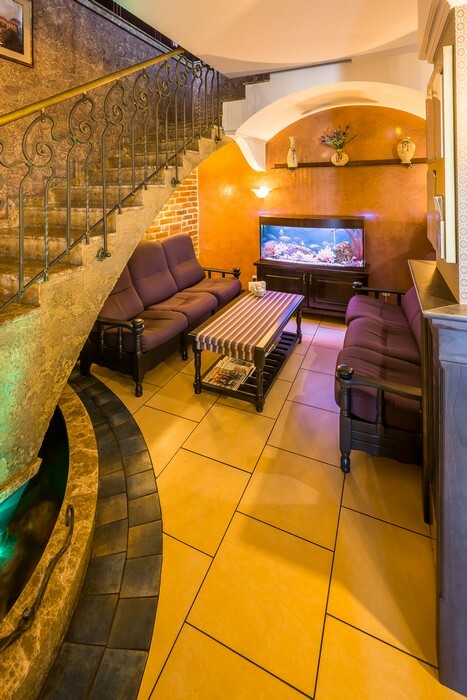 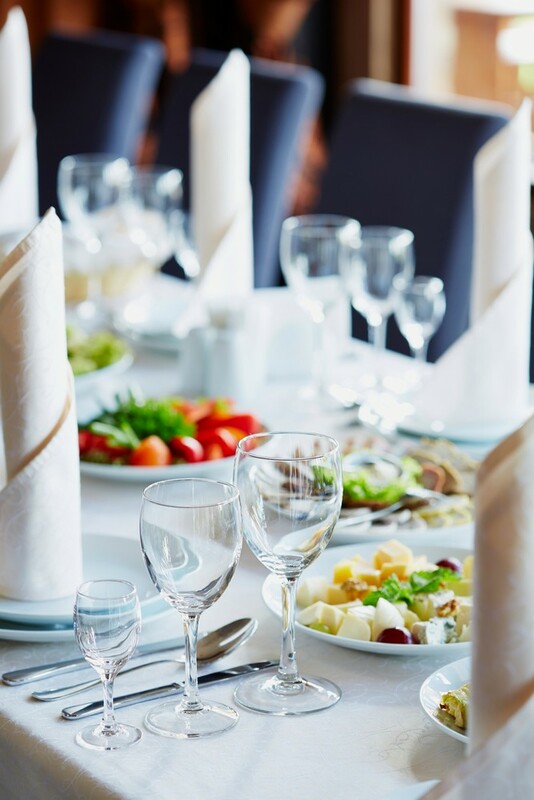 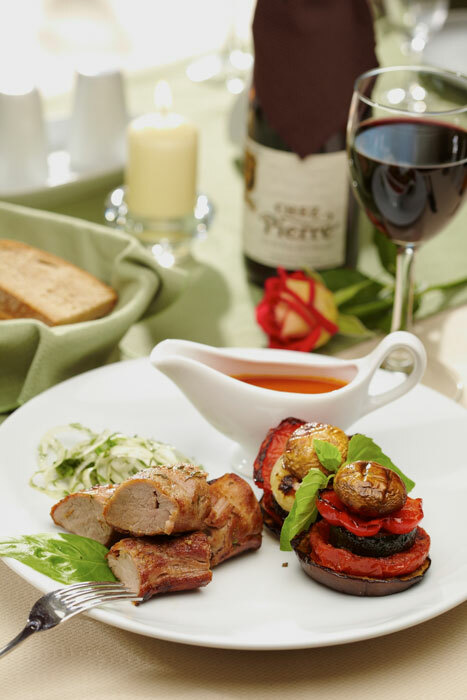 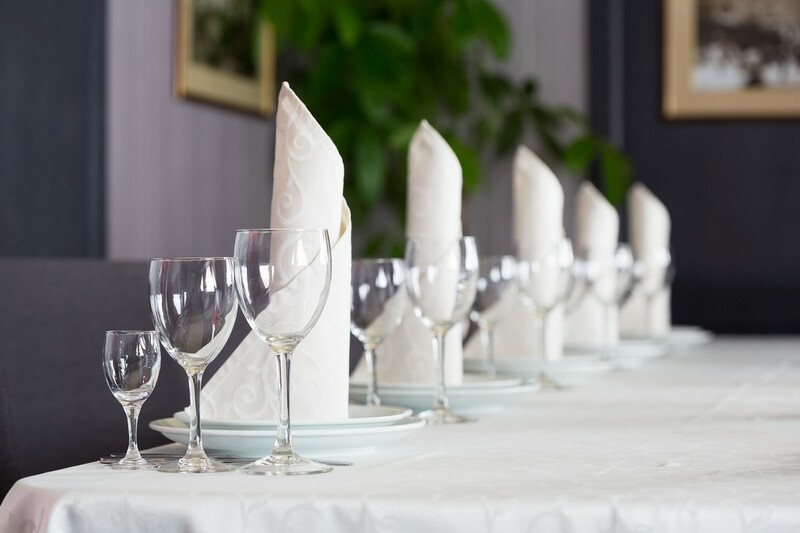 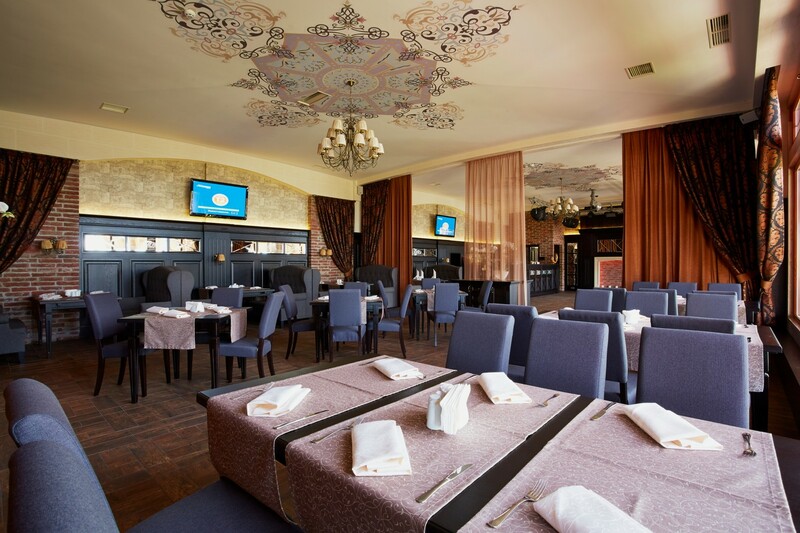 We offer two restaurants for 100 and 160 people, as well as interesting and delicious menu. 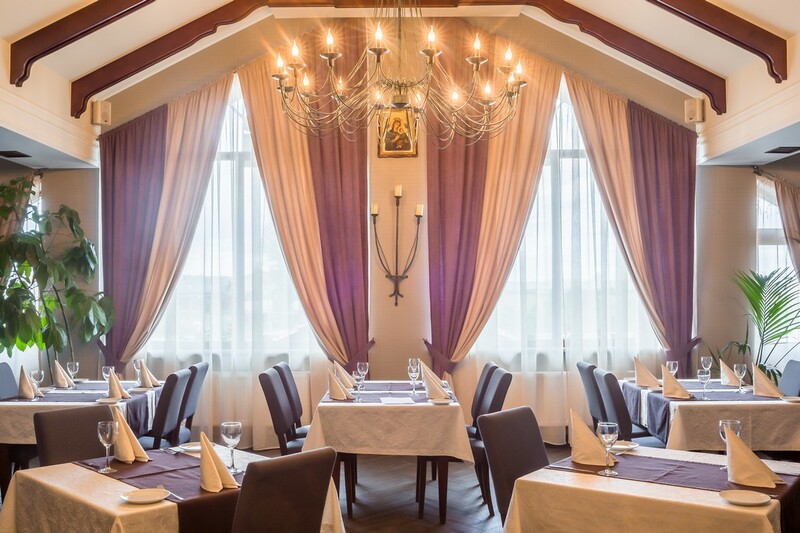 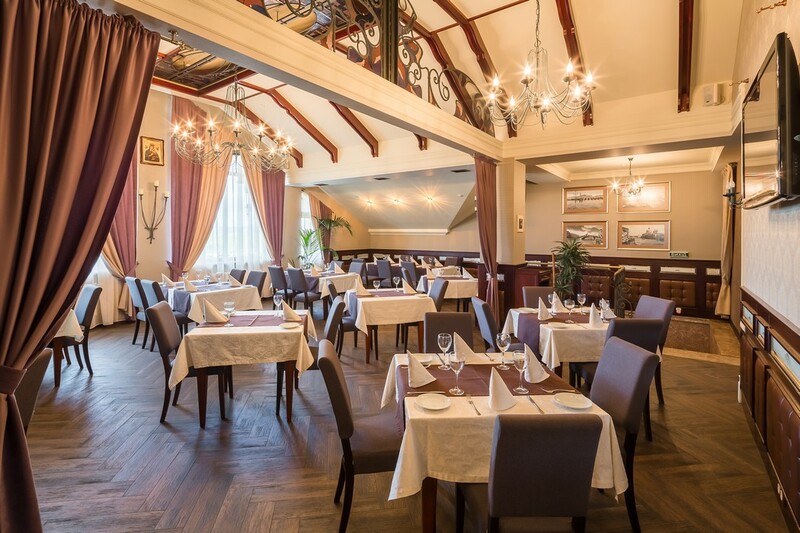 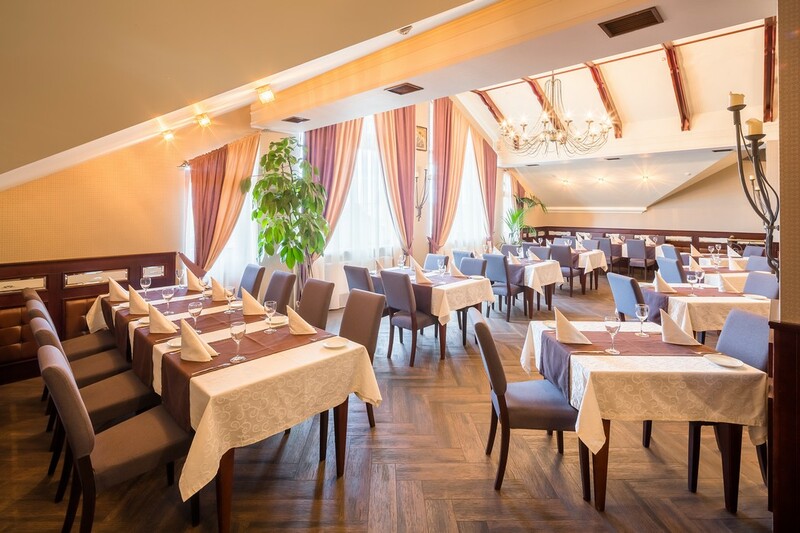 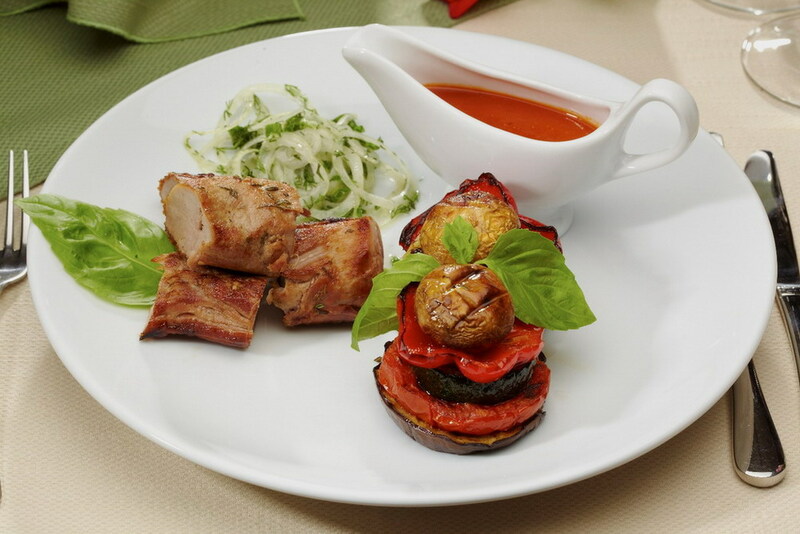 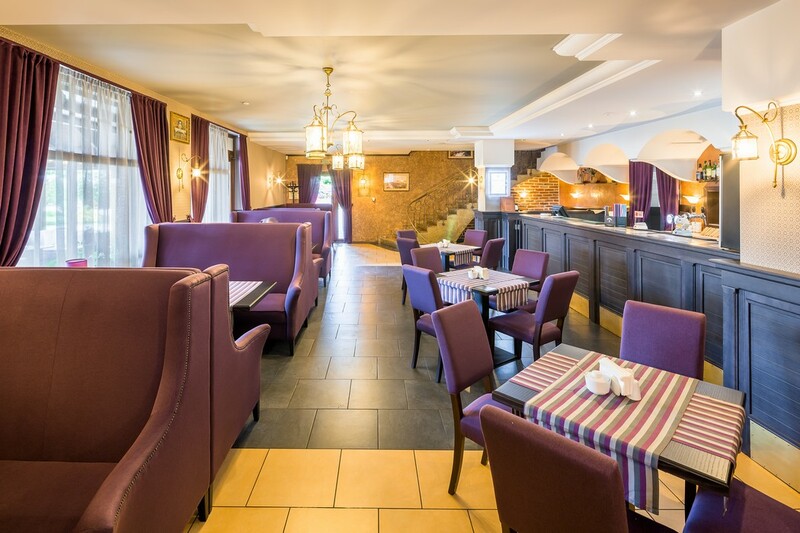 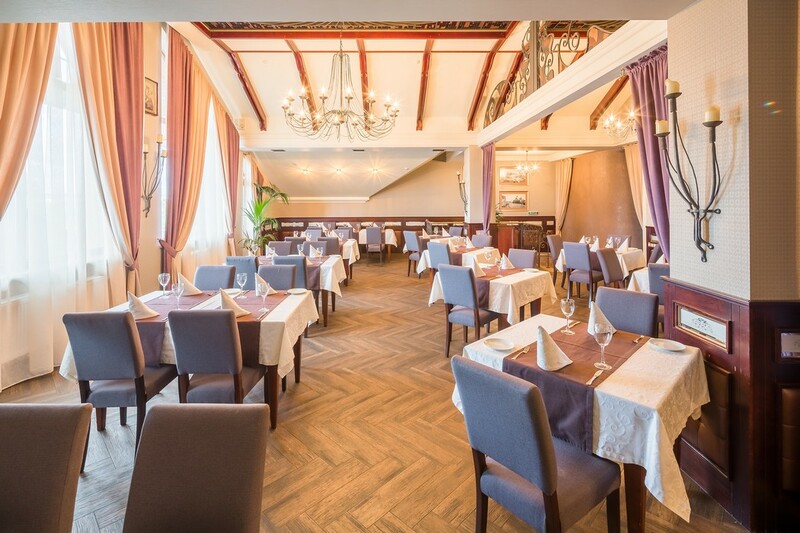 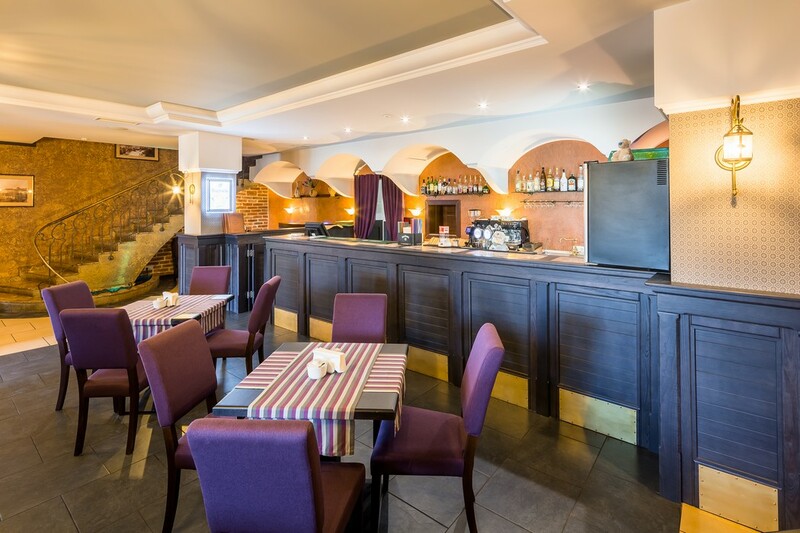 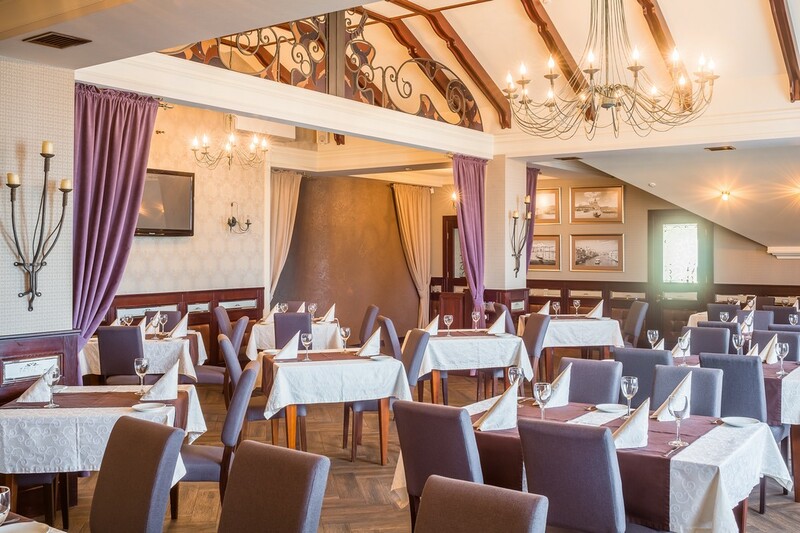 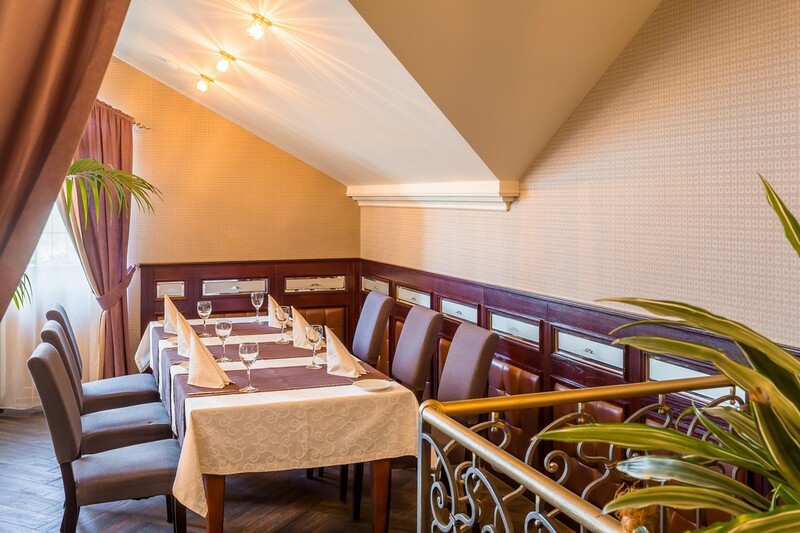 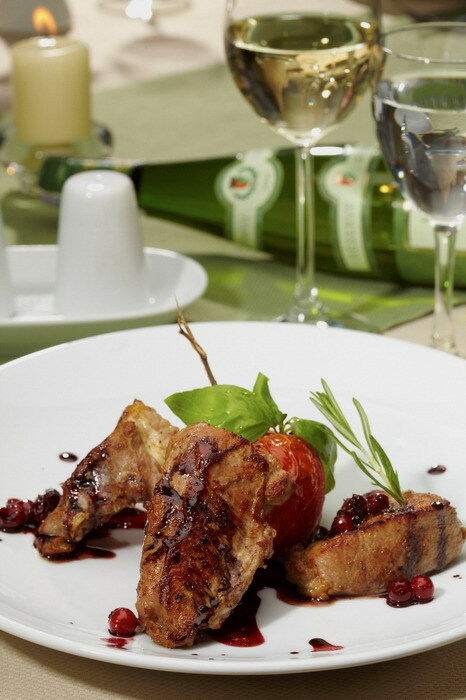 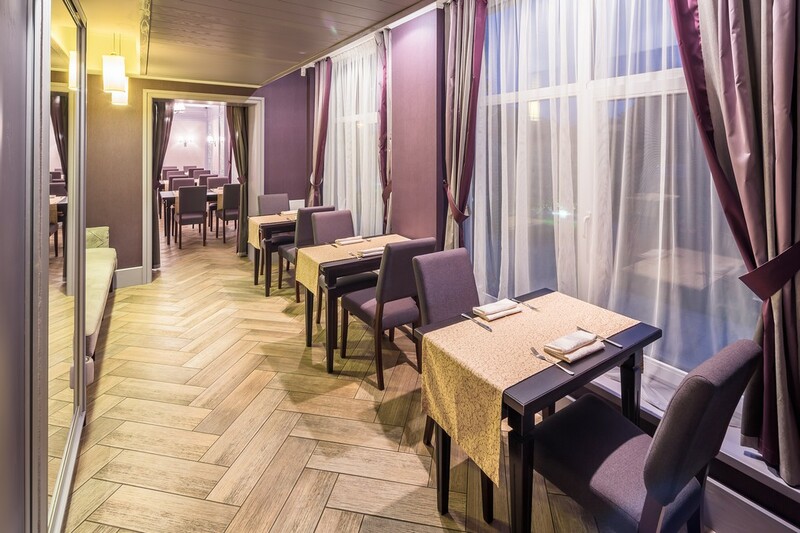 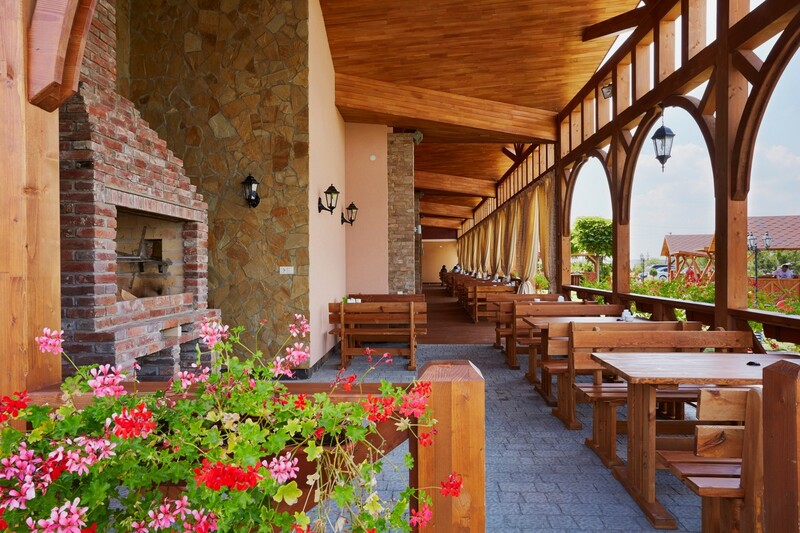 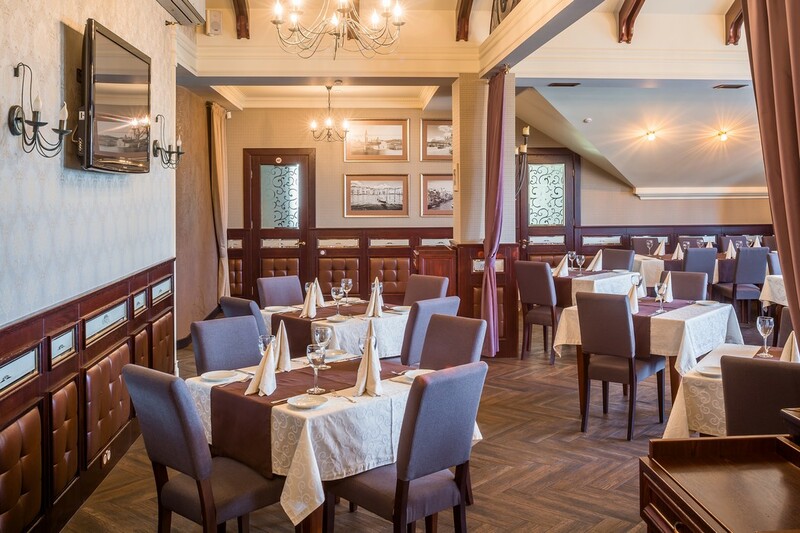 Restaurant Rafael is located on the ring road in the village- Zubra (which is 15 min. 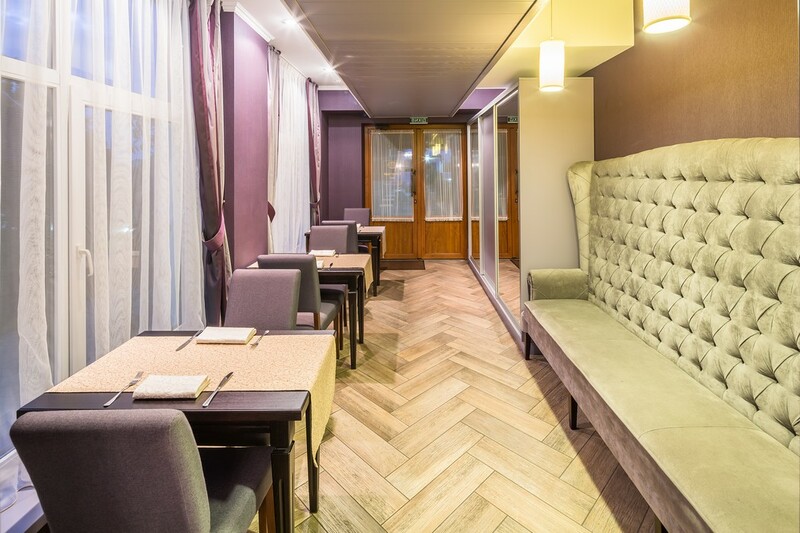 from the city center), so you get to us, is not difficult. 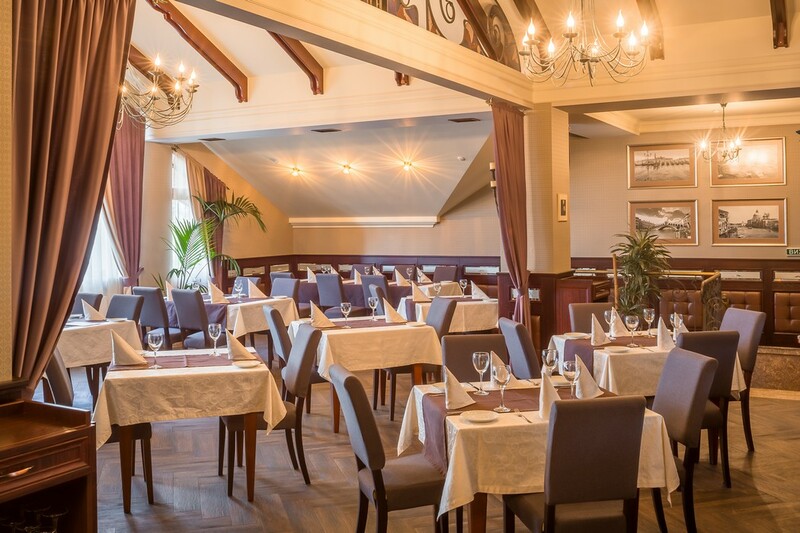 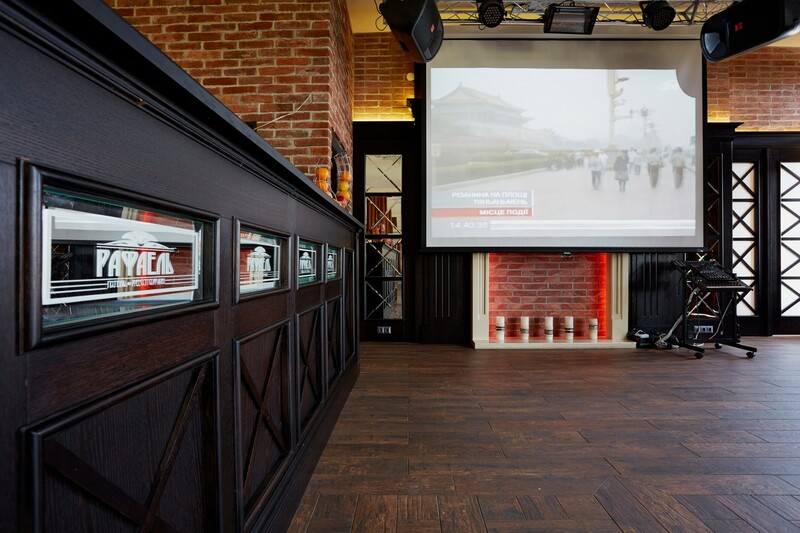 We are waiting for you every day from 9:00 to 23:00 (Sunday 11:00). 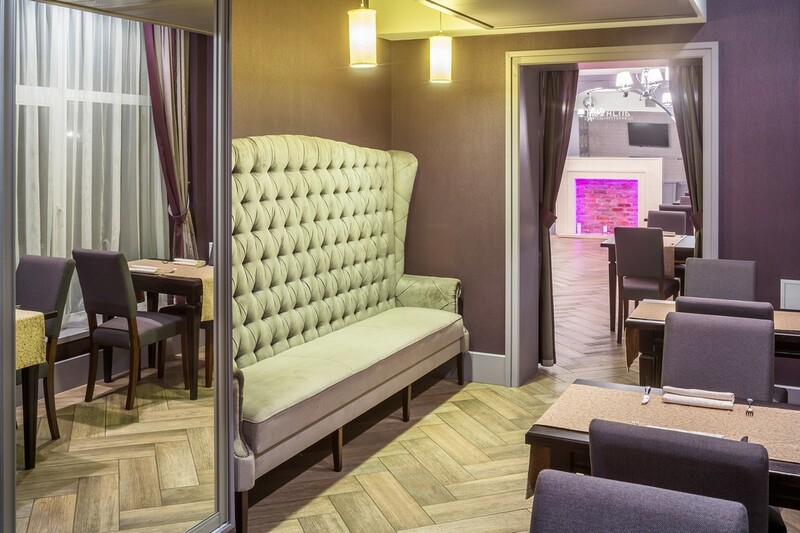 For our couple a special gift - a festively decorated room in our hotel.